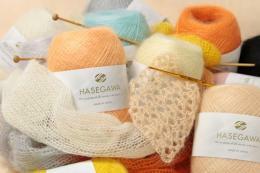 It contains 6 different yarns of Silk HASEGAWA. 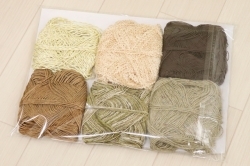 Try sample knitting with 10 grams per 1 item. * Color change is not acceptable. * Shipping charge is not included. 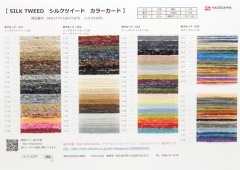 New products will be released sequentially.